There are many fantastic shopping opportunities in Oregon's Wood Village. KOHL'S is located in the Wood Village Town Center off of Glisan and 223rd Avenue. With every dollar you spend you will earn a Kohl's point, which earns you $5 for every 100 point in the Yes2You Rewards Program. Sign up for the Yes2You Rewards Program at: www.kohls.com/feature/rewards.jsp. 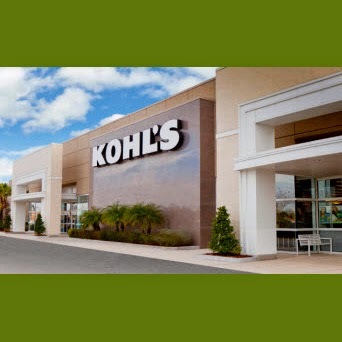 Read more about what your Wood Village KOHL'S has to offer below. Your Wood Village Kohl's, located at 22557 NE Park Ln , is stocked with everything you need for yourself and your home - apparel, shoes & accessories for women, children and men, plus home products like small electrics, bedding, luggage and more. At your Wood Village Kohl's, we not only offer the best merchandise at the best prices, but we're always working to make your shopping experience enjoyable.